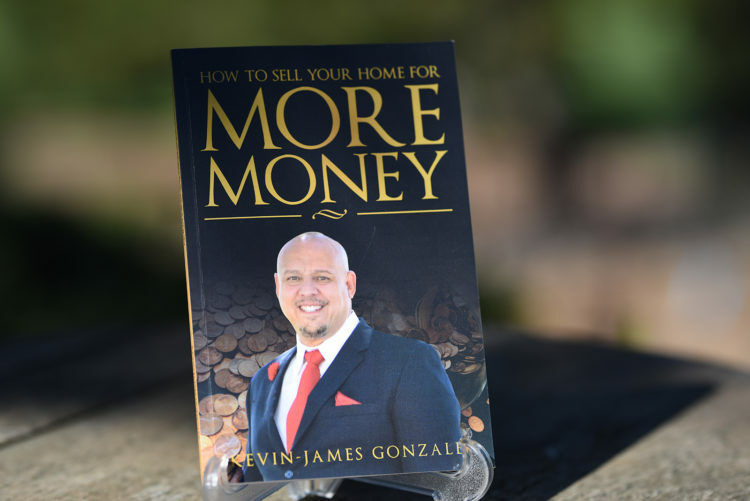 Kevin James Gonzalez has 30+ years of experience as an entrepreneur, specializing in the mortgage and real estate Industry. 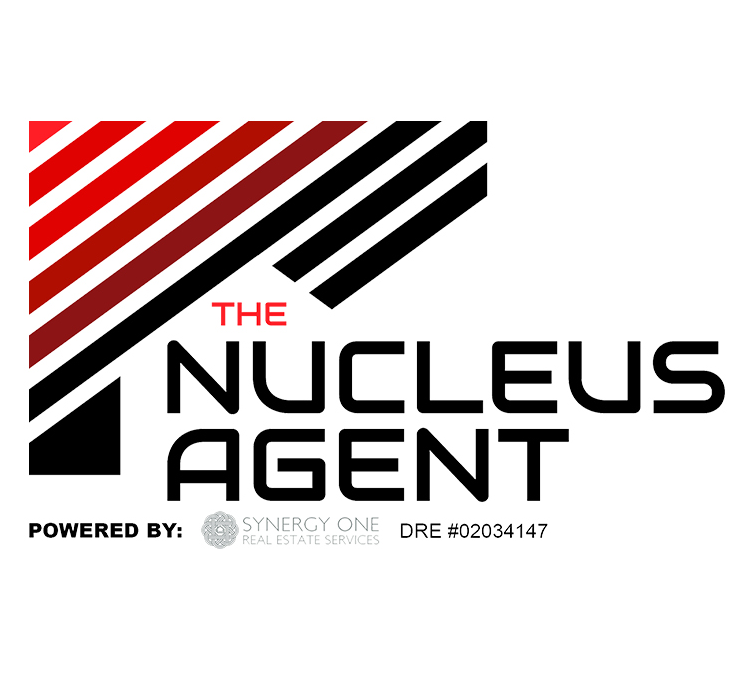 His expertise is in Buying, Selling & Investing residential property. 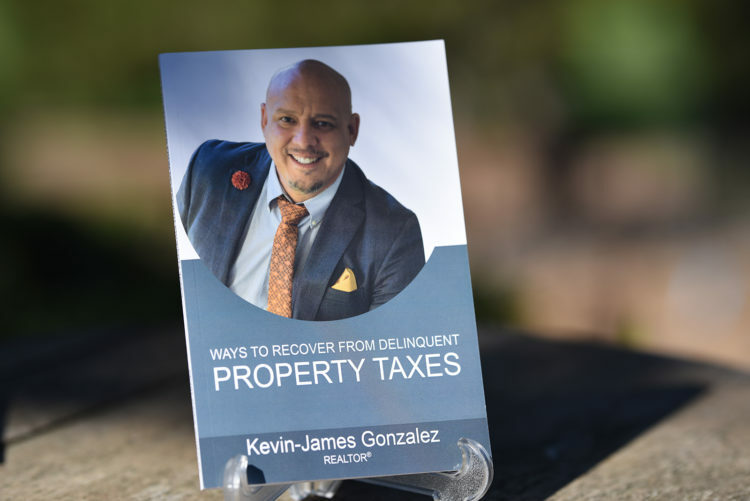 He currently uses his Real Estate license & mortgage license to empower, teach, train and coach brokers, loan officers and realtors. 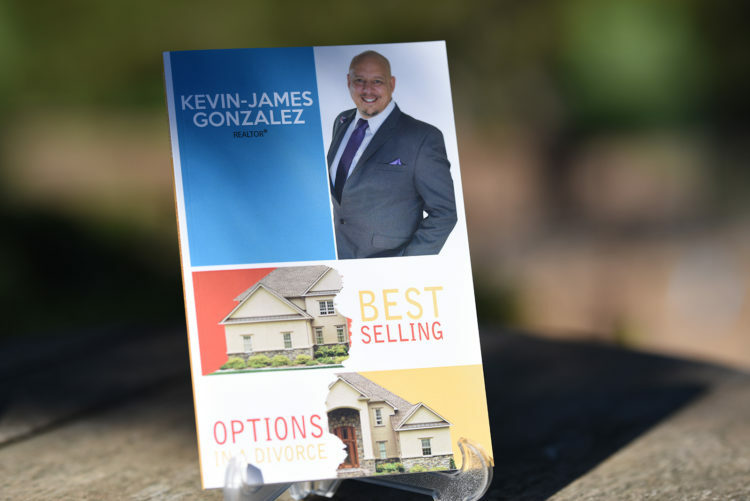 For the last several years, Kevin-James Gonzalez has been a pioneer & supporter of the game-changing vision of the Real Estate and Mortgage Industry to introduce Real Estate professionals to the world of digital social media marketing. 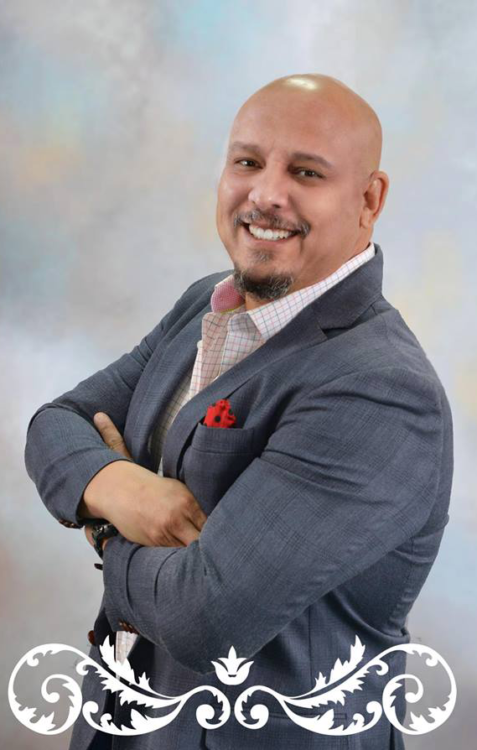 Kevin-James Gonzalez has had his contributions recognized by The Building Industry Association, as volunteer of the year. 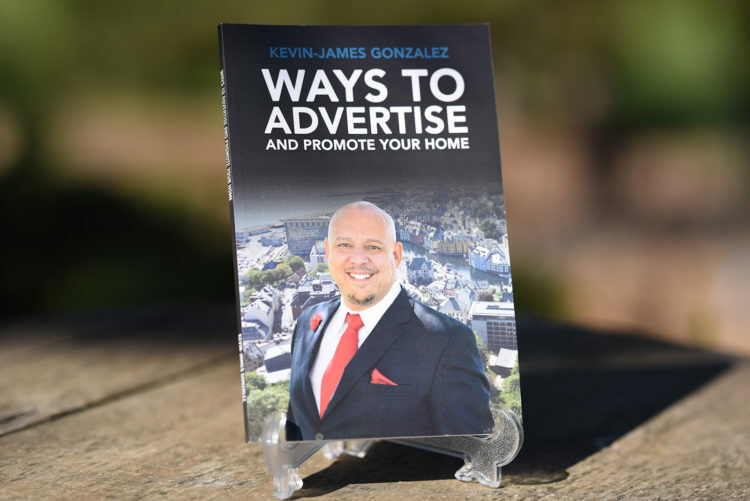 In December 2018 his Video Production Company, KJG Productions was awarded the Associate of the Year by the Building Industry Association Baldy View Chapter. 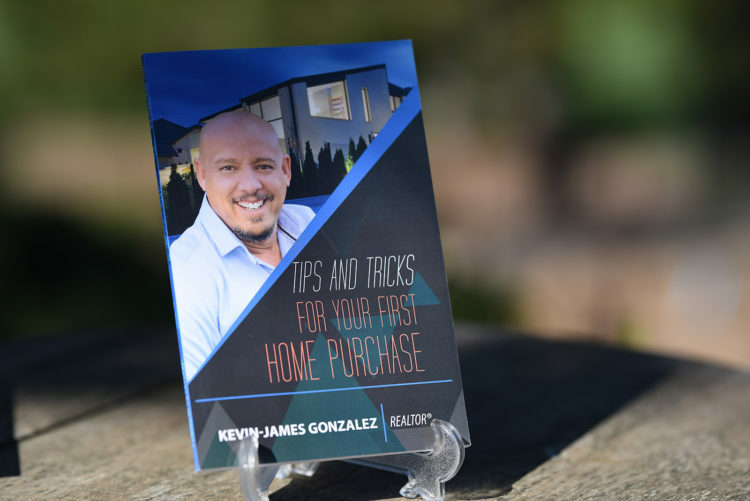 Kevin-James Gonzalez is currently active on several Board of Directors and is the 2019 Vice President for NAHREP (National Association of Hispanic Real Estate Professionals) representing the So Cal Inland Empire Chapter. 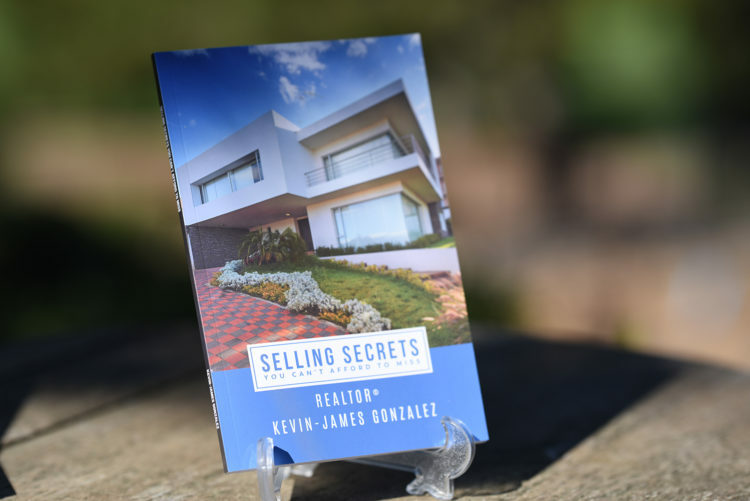 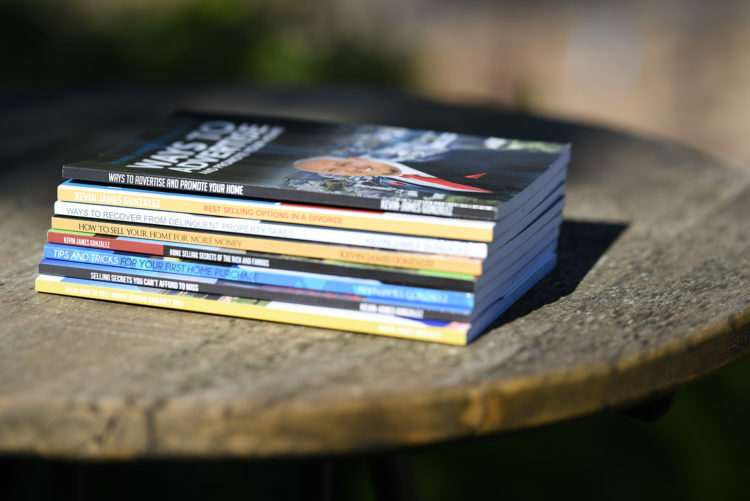 Every buyer or seller lead receives a FREE copy of one of my Real Estate Guide books. 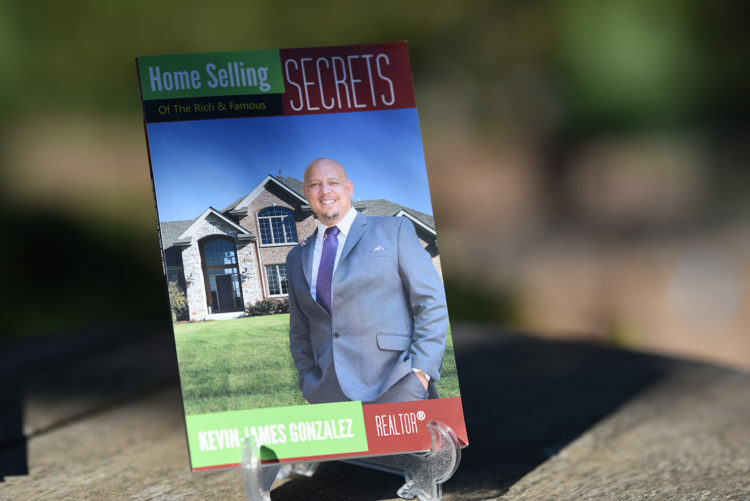 They help demonstrate to buyers why I’m different from all other Realtors. 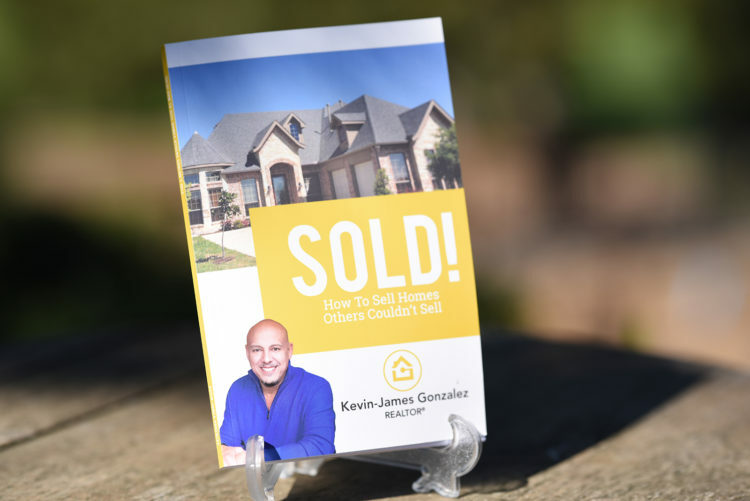 I am an expert and want to work exclusively with you to buy a home.